Home / Conventions / 2016 Nashville / Music City’s new sound? 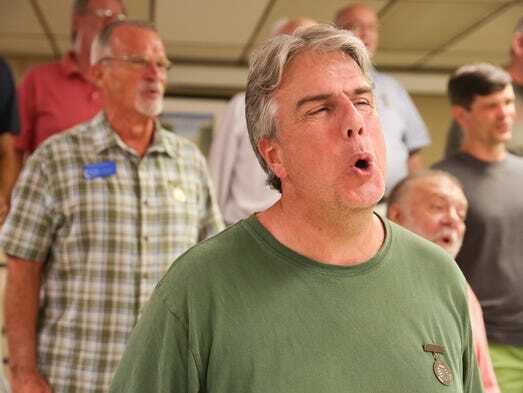 Barbershop | The TennesseanBecome A Member! Awesome coverage in Nashville’s major metropolitan daily! This city knows and loves music, and welcomes barbershop. via Music City’s new sound? Barbershop.